this high solid formulation delivers full opacity in just 1-2 coats. 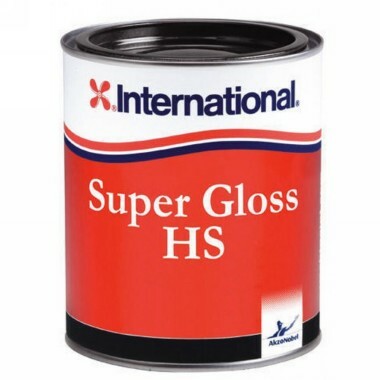 Lower solvent content means reduced odour and reduced emissions, supporting our commitment to moderate our environmental impact without compromising on product performance. 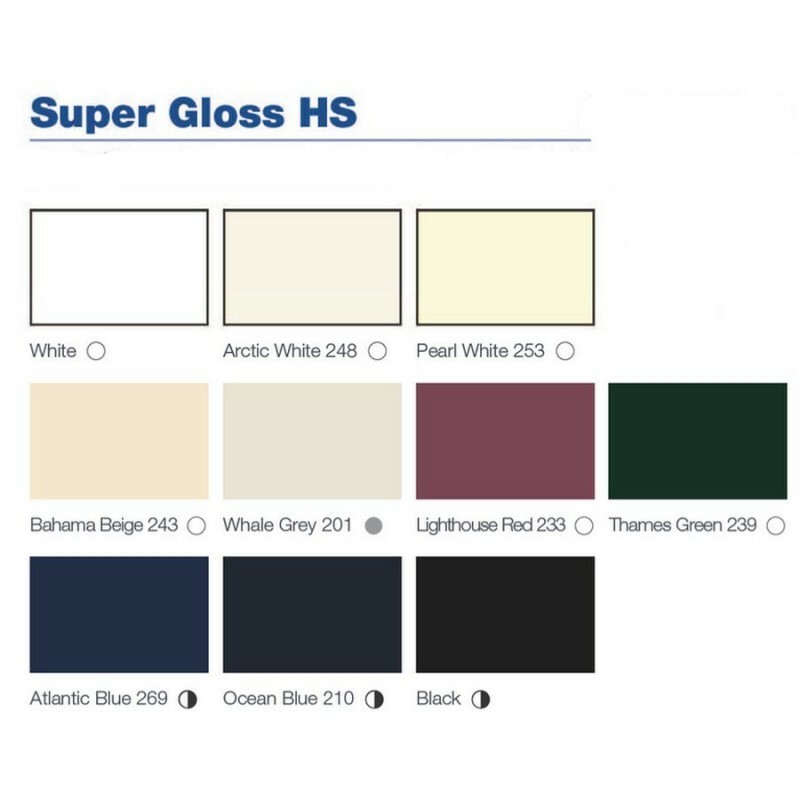 Super Gloss HS is available in the most popular shades.